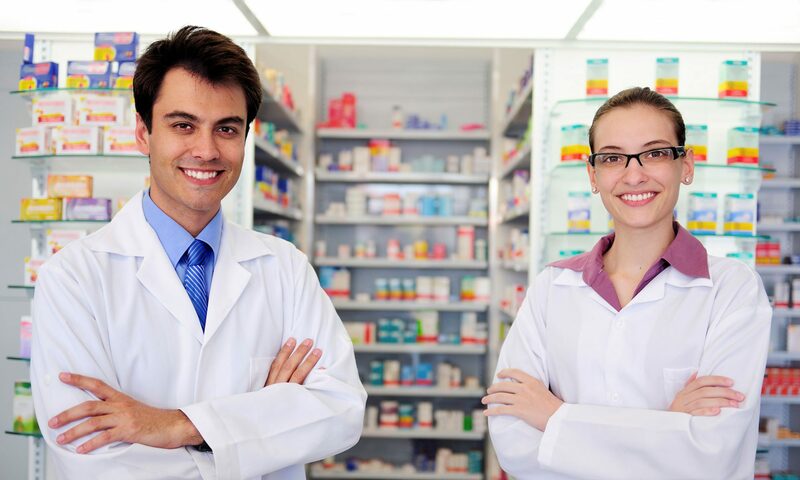 Are you interested in providing a placement for a pharmacy student? Then please register your appropriate details below, or complete the short CONTACT US form for enquiries. Please note that supplying your details to APPEL does not commit you to taking a student and that APPEL cannot guarantee a placement student to all interested placement providers. Role Emerging Practice (REP) - this can be defined as placements in pharmacy practice settings outside the traditional fields of community, hospital and industry practice. APPEL is committed to protecting your privacy in line with General Data Protection Regulation 2016/679 (GDPR). Any information (e.g. name, email address etc. ), which you voluntarily provide (e.g. registering with APPEL, submitting an enquiry etc.) will only be processed for the purpose or purposes they were collected for. Some of the processing may be carried out by third party service providers who only receive the information necessary to carry out specific data processing on behalf of APPEL. Adequate organisational and technical security measures, which are reviewed on a regular basis, are taken to ensure the security of your personal information. Under GDPR you have the right to withdraw your consent and the right to access your personal data held by APPEL. To withdraw your consent or access this data, please write to us at APPEL, Royal College of Surgeons in Ireland, Beaux lane House, Lower Mercer Street, Dublin 2. For further details on your data privacy rights, please refer to www.dataprotection.ie.